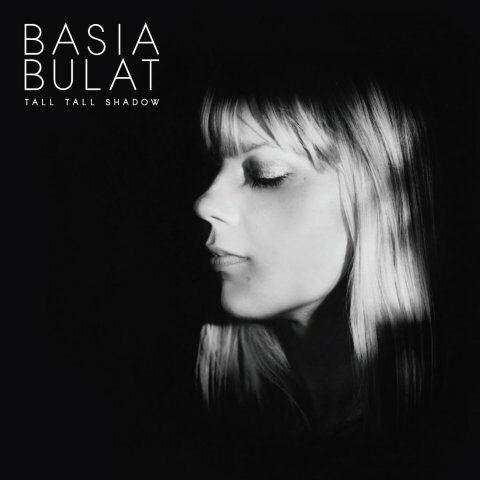 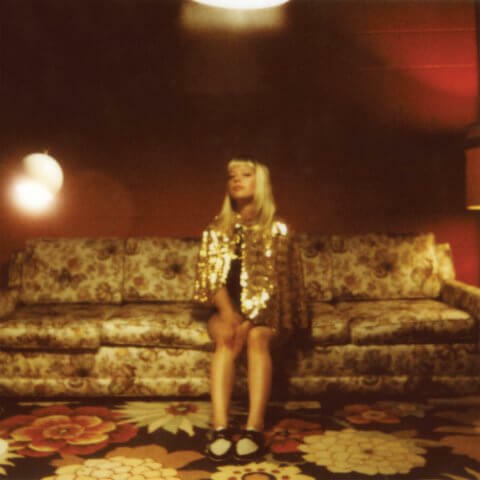 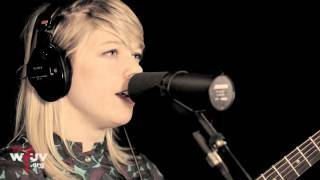 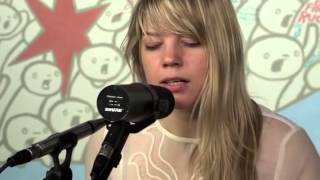 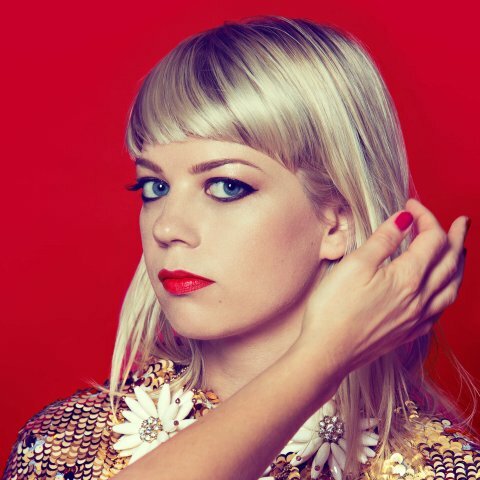 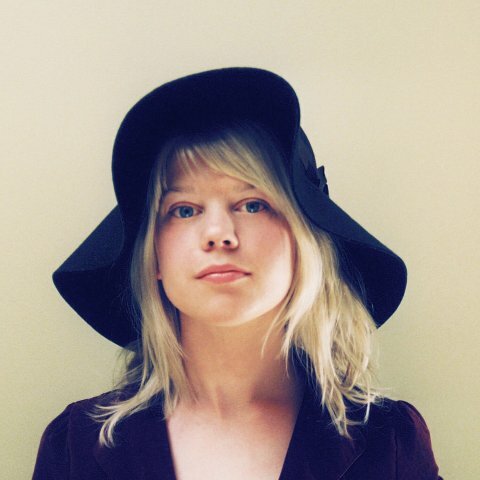 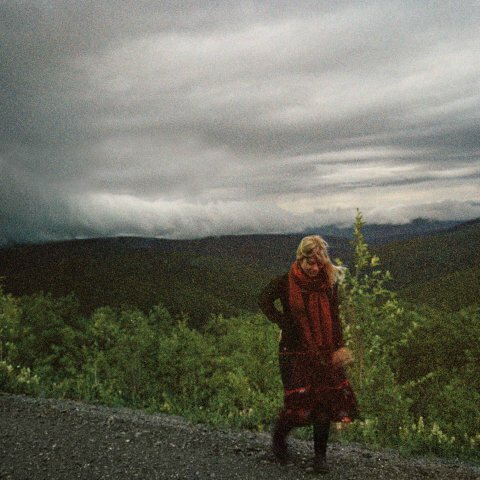 Good Advice by Basia Bulat is available now! 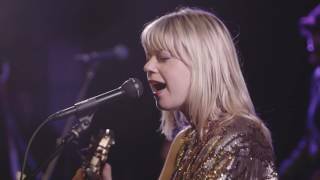 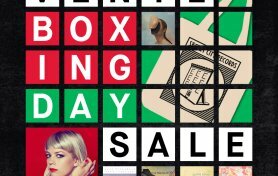 You can hear Basia Bulat’s new album “Good Advice” on CBC Music now! 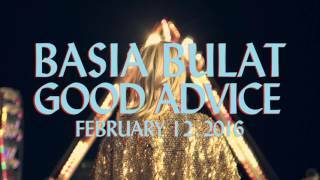 Don’t forget, you can listen to Basia Bulat’s new album “Good Advice” at CBC Music before it comes out this Friday, February 12th!